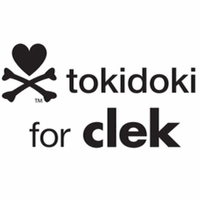 Safety is serious business, and Clek knows that — it’s why they dedicate their whole company to developing the safest car seats around. 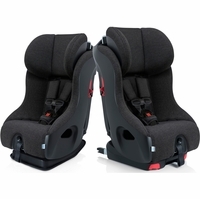 From full-backed boosters to the groundbreaking Cleck Foonf convertible car seat, this is a company that understands that rigorous testing and development that goes into building award-winning transport for your most precious cargo. But having kids is full of adventure and quirky fun — and that obvious love of the parenting experience shines through in all Clek car seats and accessories. You can feel it when you look at their innovative products: it’s top-flight engineering married to the coolest party on the block. 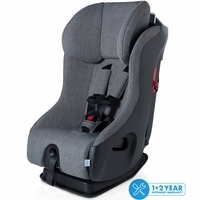 Nowhere is this more apparent than in the Clek Foonf, aptly called “the mother of all car seats.” Here you can see the thousands of hours dedicated to developing best-in-class safety features. 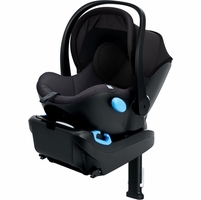 Advanced side-impact protection and a rigid sub-structure of steel and magnesium mean that your baby in cradled by the best safety technology available. 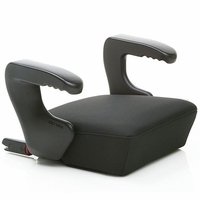 The anti-rebound bar for rear-facing position is a unique feature that improves stability by limiting the rotation of the car seat in the event of a collision. What that means for you baby is less jostling and more protection of the head. It’s small things that provide a major boost to safety. 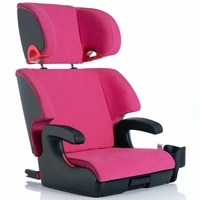 But when you look at Clek car seats, what you see is a company that also has fun with the design process, that takes joy in making things beautiful and usable. Bright, bold, whimsical colors and patterns make each seat pop. 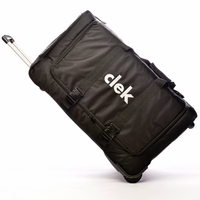 The Clek Foonf is comfortable but reduces bulk, resulting in a seat narrow enough to seat three across a standard back seat. 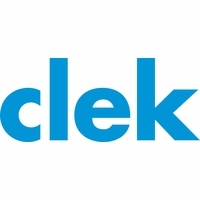 And with both convenience and children’s health in mind, Clek uses Cryton® super fabrics that provide permanent protection against stains, moisture and odor-causing bacteria — but that are free of brominated and chlorinated flame retardants. 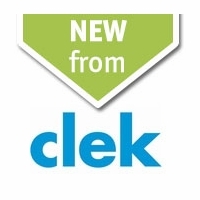 Perhaps the most interesting way that Clek shows its commitment to caring for future generations and truly making life better for the whole family is the fact that all Clek car seats are recyclable. 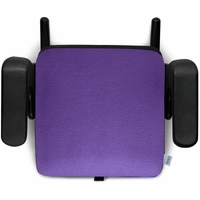 From its testing and manufacturing process, all product materials are reusable. 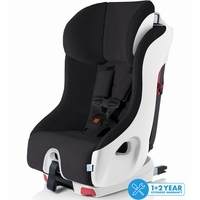 If you want a car seat that exceeds the most rigorous standards for child safety, you can trust Cleck. If you want to know that your baby’s transportation products were made with care by a company that appreciates joy and a good amount of goofiness— you’ve also come to the right place.